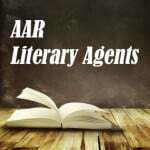 AAR Literary Agents – Find all AAR book agents on our List of Literary Agents using the official Directory of Literary Agents™. For example: David Black (David Black Agency), Andrew Blauner (Blauner Books Literary Agency), and Daniel Lazar (Writers House). How many AAR literary agents are there? Where are they located? And what do they want? 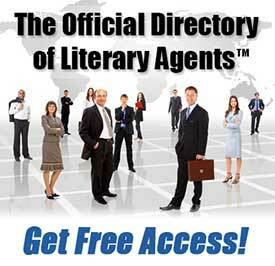 The official Directory of Literary Agents™ has detailed book agent biographies, contact information, and more for all AAR literary agents. As soon as you enter your name and email address below, you’ll see complete profiles for all AAR Literary Agents in our Book Agents Directory. Here’s a sample listing from the directory. Most directories and lists of book agents, whether they’re in print or online, are incomplete. They’re also outdated and have lots of mistakes. Using those lists or directories to research and submit your query to AAR Literary Agents will greatly reduce your chances of securing representation. Scroll back up on this page now and enter your first name and email address for access to our directory. You’ll be joining thousands of other authors who’ve already used the directory with success. Get FREE instant access above now. If you want to know more about AAR Literary Agents or the AAR, click here to visit our free informative guide about the Association of Authors’ Representatives.